The view for this property is unbelievable! It's like being in the mountains, on a lake. 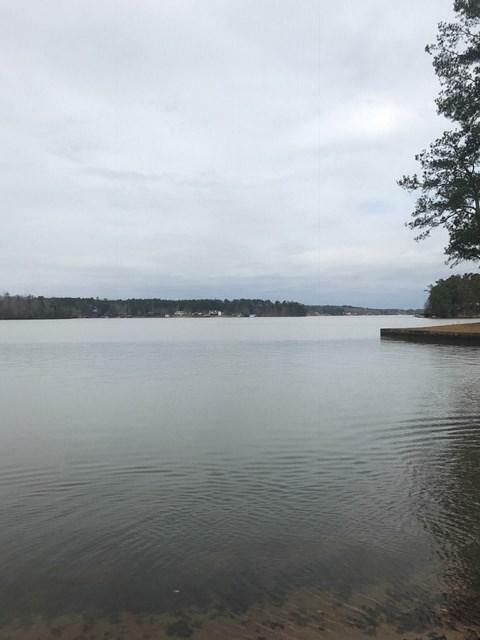 Looking out at beautiful Island Creek, the sandy beach shoreline is perfect for swimming and summer enjoyment. 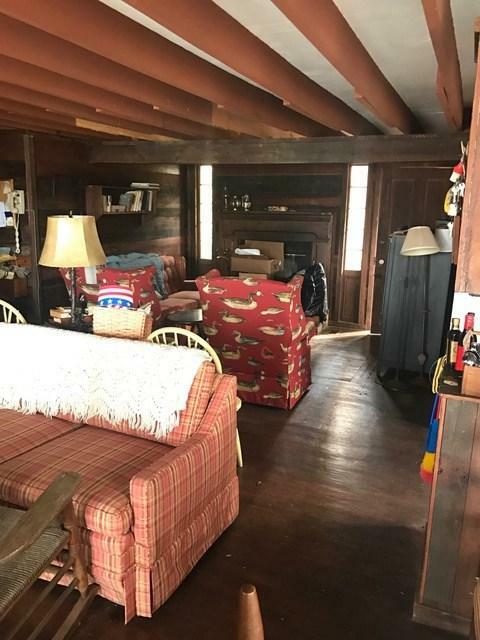 Cabin has four bedrooms upstairs with one bath, and two bedrooms, one bath downstairs. 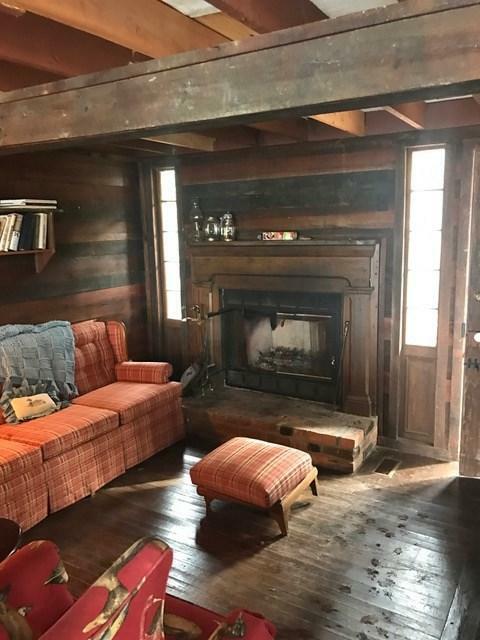 In need of some TLC, the home has beautiful oak wood floors and pine walls. 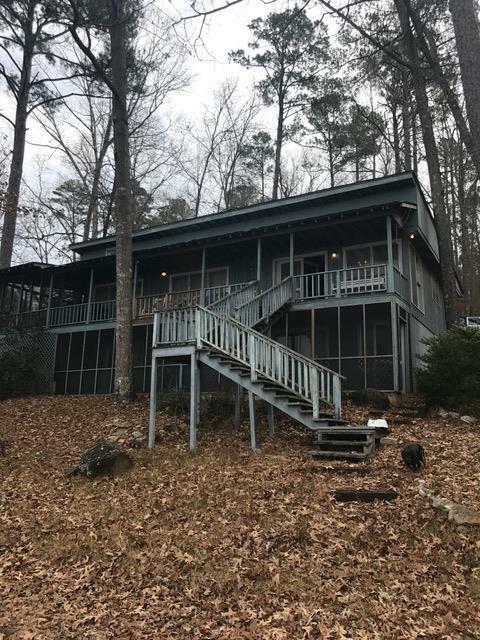 Has two porches running the length of the house on lakeside, and one screened porch that is large enough to entertain quite a crowd. Owner/Seller cannot make repairs so property is sold "AS IS". Home has gas heat but no AC. No Seller's Disclosure on file. Home is extremely close to water. Please verify with Ga Power to rebuild in same location if torn down. Water is clear with a view for miles! This is a diamond that needs shining!